Which Leadership Traits Matter Most? Are Female Political Leaders Better at Working Out Compromises? Does a Leader’s Gender Matter More in Some Industries than Others? Why Aren’t More Women in Top Elective Office? 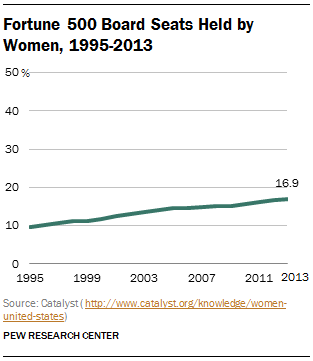 Why Aren’t More Women in Top Business Positions?